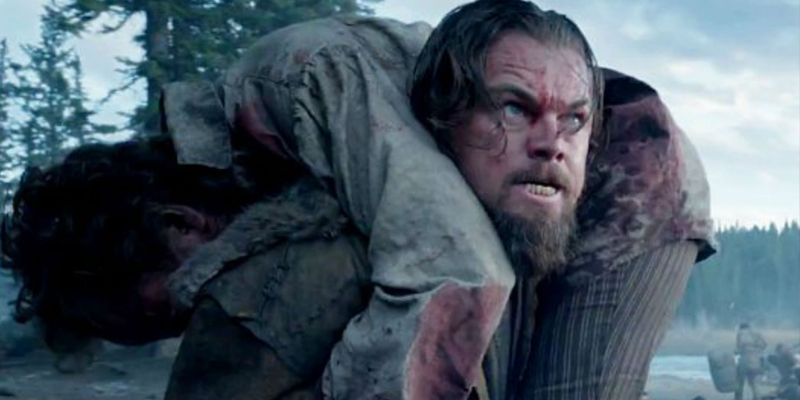 This week, we prove that we’re smarter than the average bear, as we manage to get our heads round The Revenant. But that’s not all! We’ve been extra busy bees and done two reviews in one episode, the second being 2014 film The Wonders. Other topics to discuss include the latest trailer for Suicide Squad, Still Life and Selma.